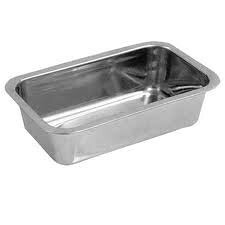 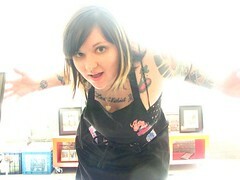 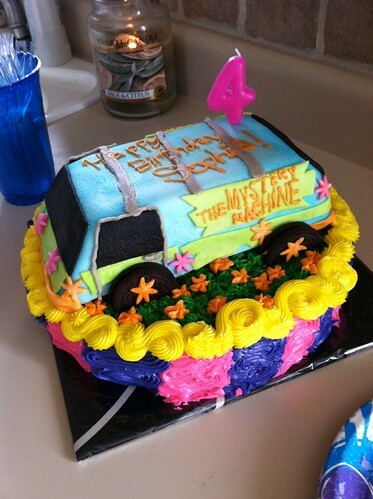 vehicle | Tiffany Loves Cake! 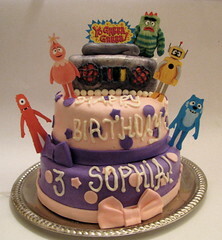 My niece Sophia turned four this year! 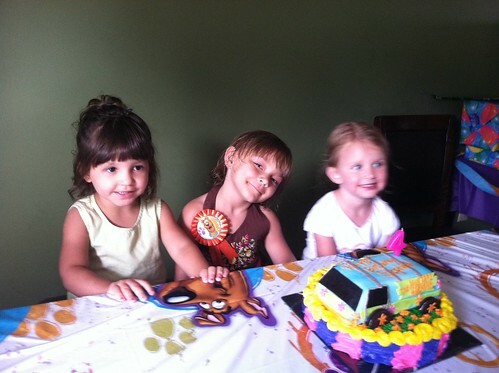 So crazy how fast the time flies. 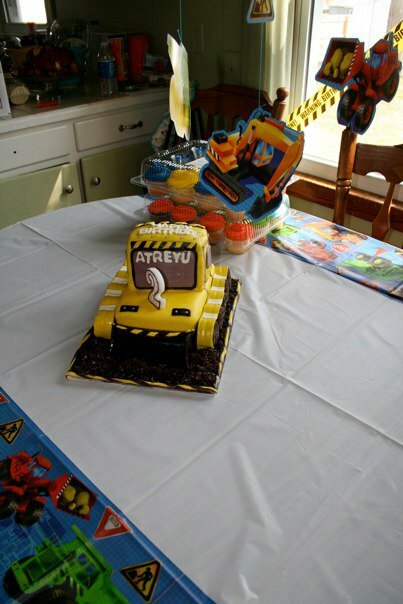 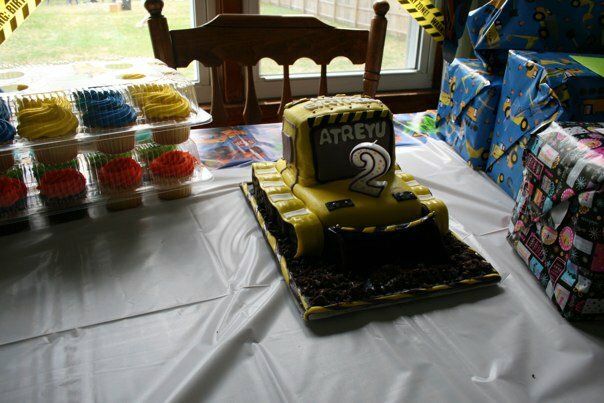 I made this awesome bulldozer birthday cake for a little guy named Atreyu’s 2nd birthday. 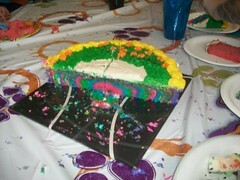 The cake was chocolate filled with cookies and cream buttercream frosting and covered in fondant. 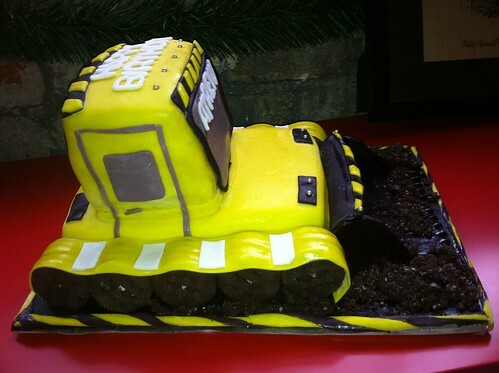 I made the wheels out of cookies and all the dirt was cookie and cake crumbs.